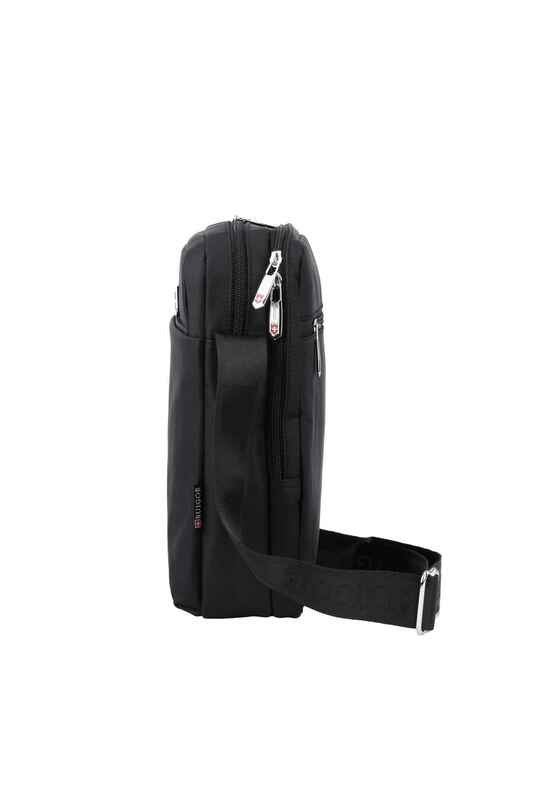 Premium medium sized shoulder bag. The all time favourite in effiency. 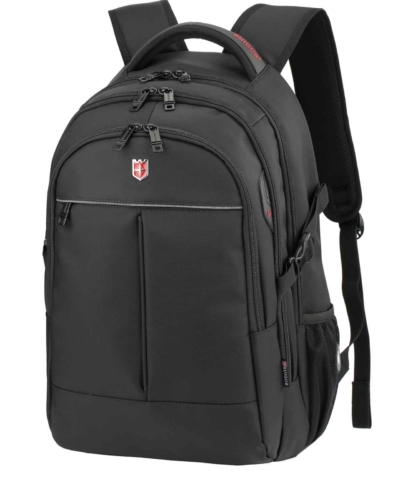 When you have a lot of stuff to take with you but are not able to carry a large backpack or handbag, your possibilities are often limited. 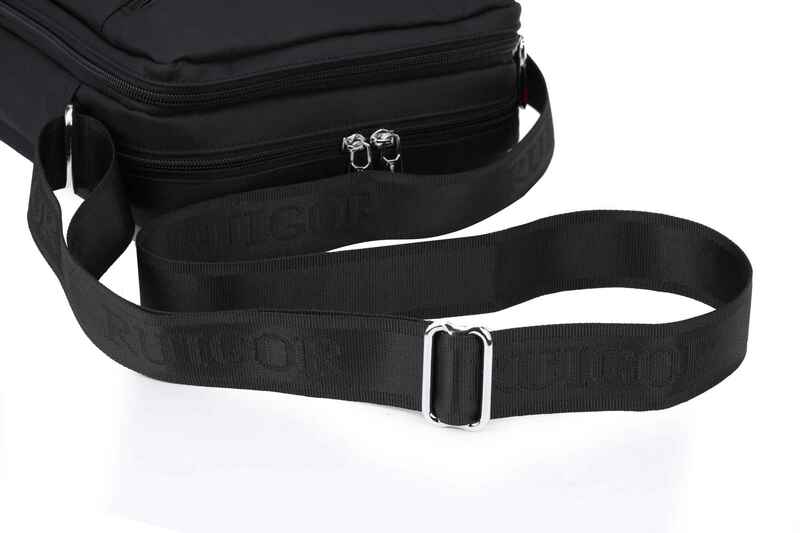 The ICON 29 bag is the answer from RUIGOR. 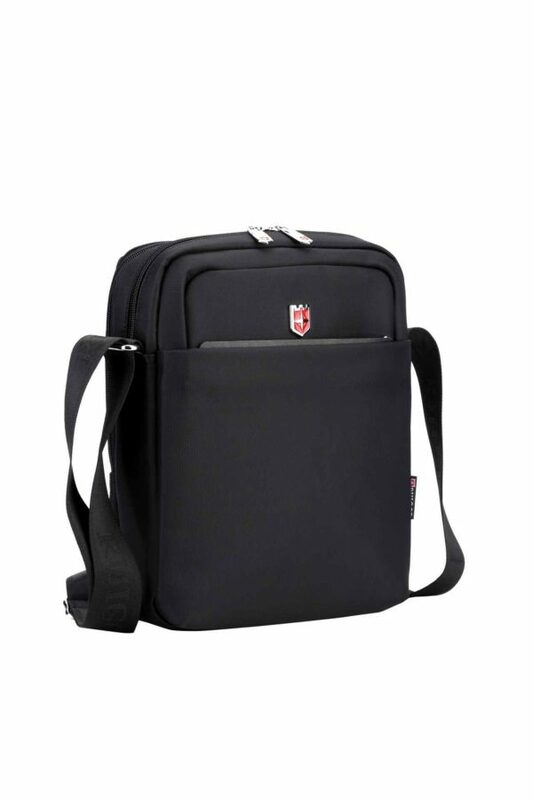 Next to its extensive and intelligent compartment system, the bag also offers a tablet compartment for tablets up to 9.7 inches. Do you bring your essential goods or documents with you? 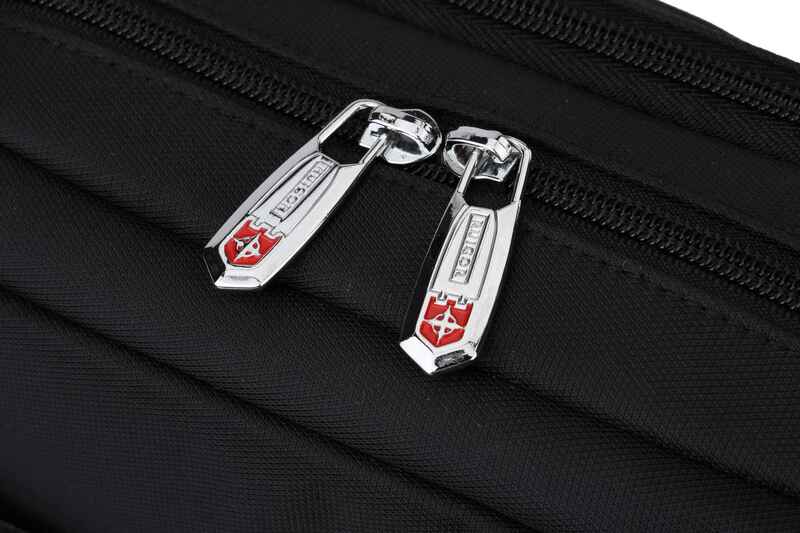 With the RUIGOR ICON 29, you can safely put them away in one of the hidden compartments on the back and inside the bag. When having an “On The Go” and highly demanding lifestyle, comfort is more important than ever. Wearing bags which are not optimised to supply you with maximum comfort could result in neck and shoulder complaints. 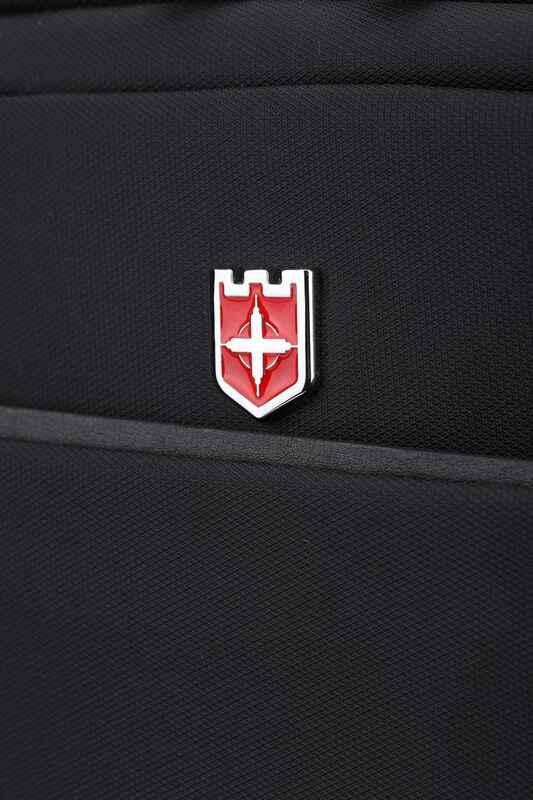 In order to bring you the best carrying experience, we designed all our bags with the focus on ergonomics and ultra light wearing. Wearing a RUIGOR back is not only a good choice to optimize your journey, but also a responsible choice for your health. RUIGOR backpacks are all built according to the extra-statutory Swiss quality standards. 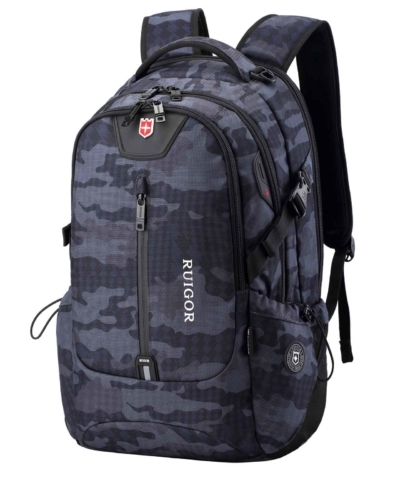 Characterized by toughness, durability, functionality, and comfort, RUIGOR strives to provide you with nothing than the best. 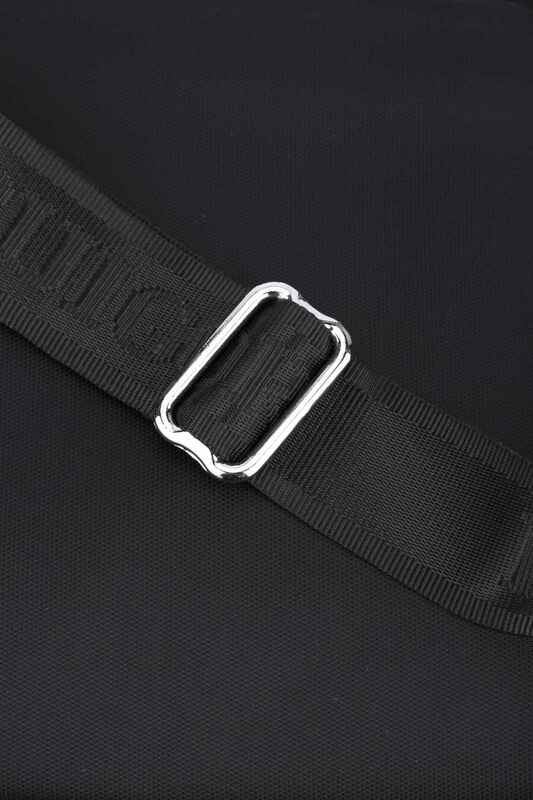 All our products, materials, and fabrics are tested over and over again to ensure you a stable and robust product. 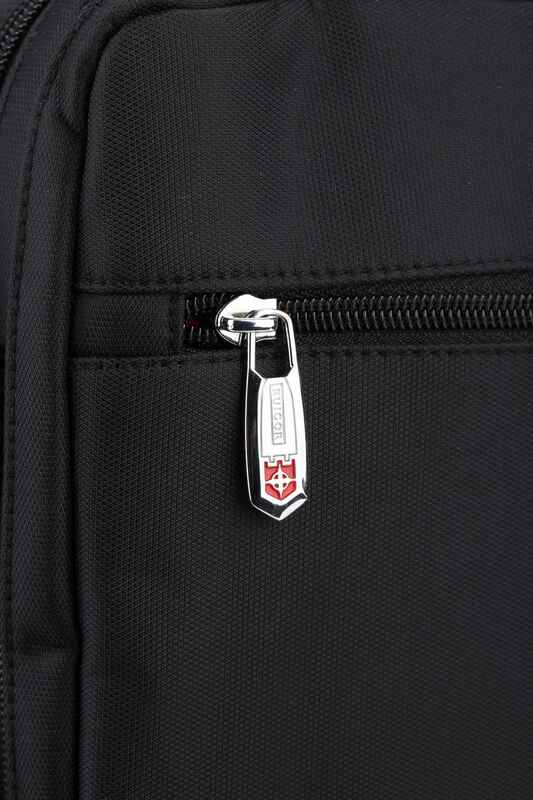 In all weather conditions and anywhere in the world, you must be able to rely on your backpack. 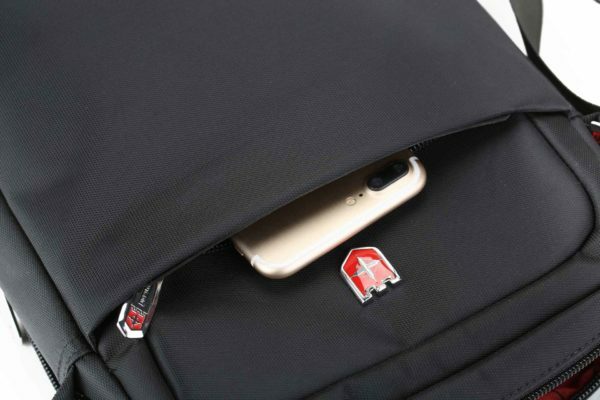 When your backpack is not optimized for all weather conditions, the situation may occur where your documents or essential goods can no longer be used after a rainy journey. RUIGOR bags are finished with water repellent fabrics that ensure you that your personal belongings are adequately protected in any weather conditions. 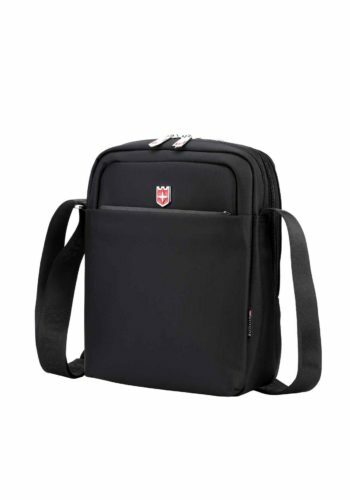 Save yourself a lot of worries and annoyances by wearing a RUIGOR bag. 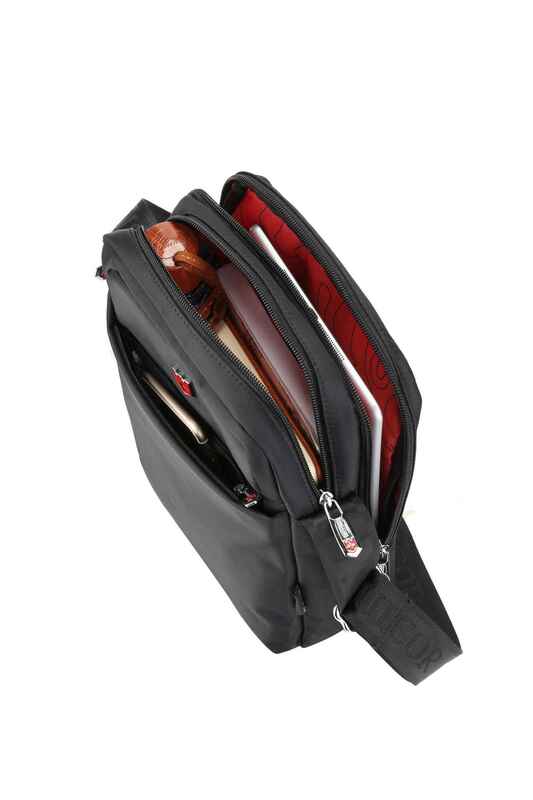 When you have a lot of stuff to take with you but are not able to carry a large backpack or handbag, your possibilities are regularly limited. The ICON 29 bag is the answer of RUIGOR. 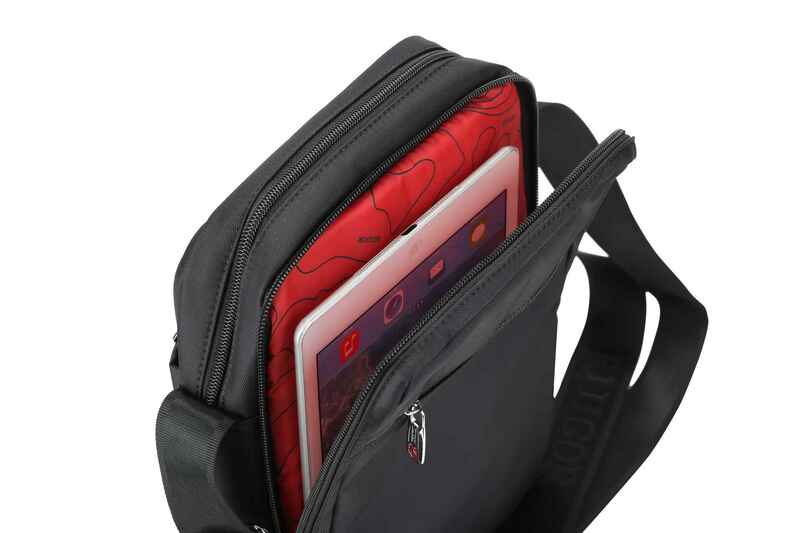 Next, to its extensive and intelligent compartment system, the bag also offers a tablet compartment for tablets up to 9.7-inches. Do you bring your essential goods or documents with you? 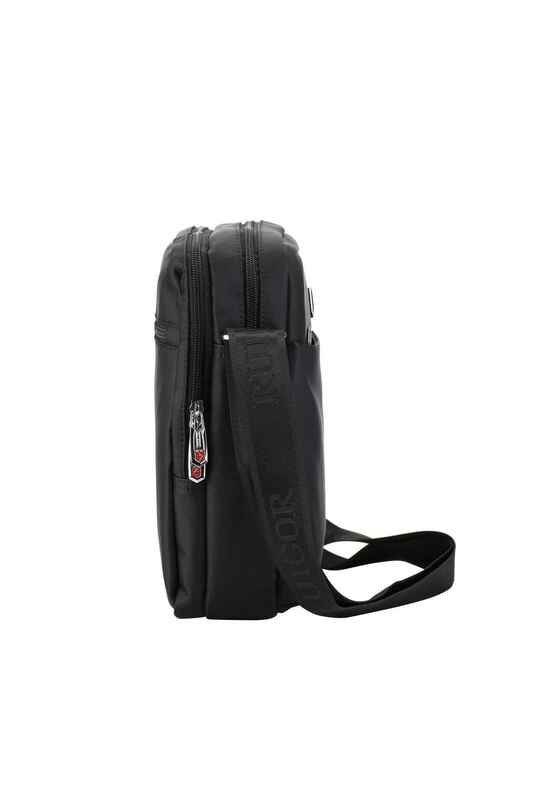 With the RUIGOR ICON 29, you safely put them away in one of the hidden compartments on the back and inside the bag. 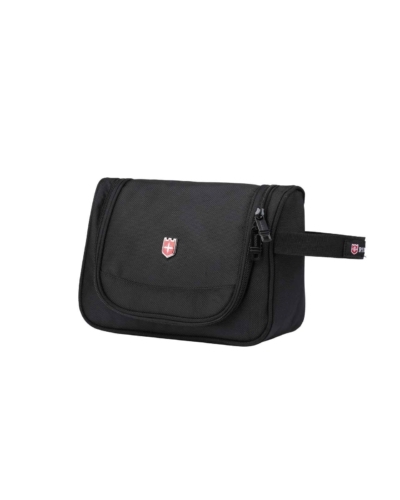 Categories: Ruigor Icon, Shoulder bags. 9" × 3.54" × 11.42"